Termites are a concern for homeowners because they eat and destroy wood, which compromises the overall structure of a home. Look for these signs of termites in your home so you can take action before significant damage occurs. Termite damage can be substantial. This is why you should actively look and listen for the signs of termites in your home. Place your ear to the wall and tap the wall with something heavy. You may hear faint clicking sounds. Termites are sensitive and will react when disturbed. Termites can be noisy, so you may hear faint clicking or tapping sounds even without tapping the wall. Warped wood is often a sign of water damage, but it is also one of the signs of termites in your home. Sometimes warped wood is visible, but you may only notice that your windows or doors are a little harder to open than usual. Order a termite inspection to determine if there is an infestation in your home. 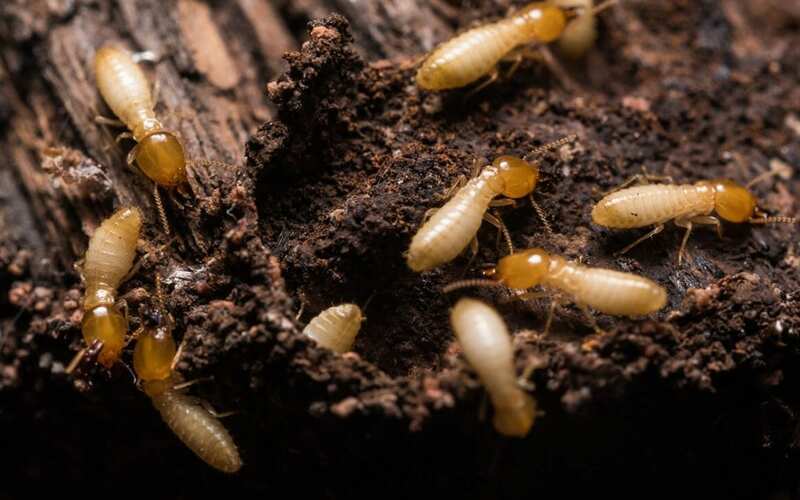 Termite droppings, called frass, are sometimes found outside of holes in the wood. They look like small piles of wood shavings or tiny coffee beans. If you notice tiny piles of black or brown pellets, you should have your home inspected for termites. Termites create hollow spaces in the building materials of your home. If you suspect termites, knock on the wood, listening for areas that sound hollow. If you find signs of weakened or damaged wood, schedule a professional inspection for wood-destroying insects. Monadnock Home Inspections offers termite and wood-destroying insect inspection services. 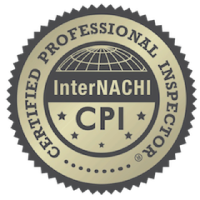 Contact us to schedule an inspection in Southwest New Hampshire.